that allows you to be a guest at your own party. 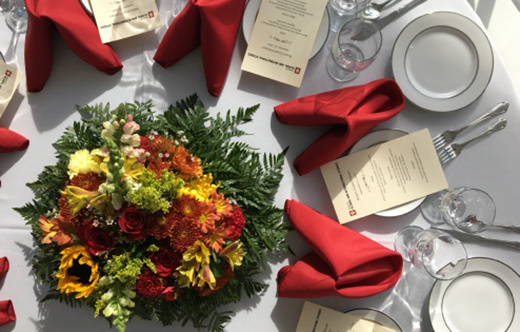 Our unique and slightly eclectic fare is perfect whether you are welcoming a guest speaker with a formal dinner or delicious luncheon, celebrating holidays, or rewarding your staff for dedicated service. As a member of Congregation Beth Shalom, I am well versed in the rules of Kashrut and Beth Shalom kitchen policy. 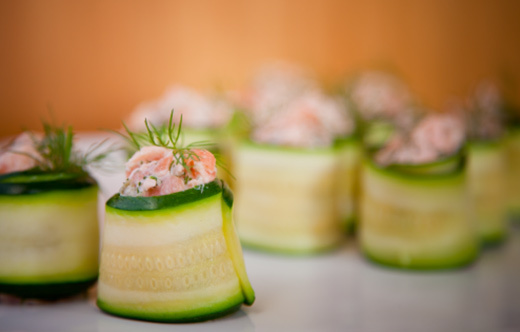 I would love to cater your kiddush luncheon, your Shabbat dinner, or your Saturday night celebration. OR ALL THREE! fundraiser, you’ve got a lot on your plate.